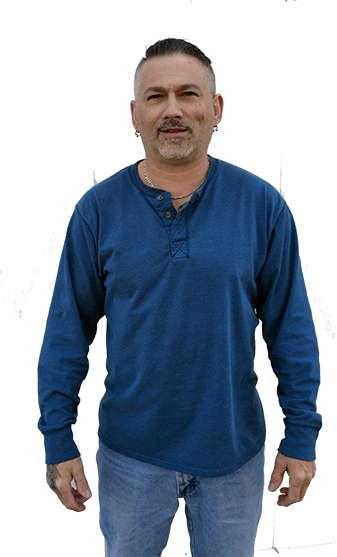 Montesano is known for that small town atmosphere, at J and J we will make you feel welcome and comfortable with us working with your vehicle.</font? 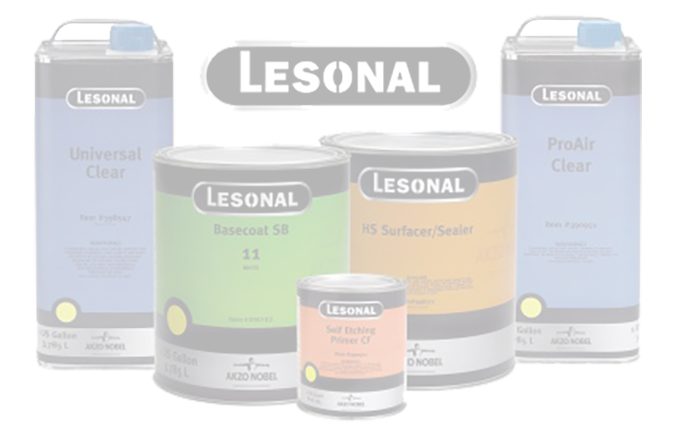 J and J Extreme Auto Body has chosen to use Lesonal as its primary paint for its customers cars. Not only is the paint we use eco-friendly it dries quicker and gets our customers cars back to them sooner. When you step into J & J Extreme Auto Body, you walk into a body shop that will surpass your expectations. A clean reception area, greeted with a hello, comfortable seating and unique artwork. The philosophy of the staff at J & J is "we are here to provide service. We just happen to fix cars. Jim Docsanes, owner of J & J Extreme says that when people go to a body shop, they assume that their repair is going to be done right. Customers also figure it is going to a pain dealing with the hassle of the insurance company and the details of the repair. J& J Extreme's job is to make the process a pleasure. We accomplish this by being organized and professional. One of the more common services that J And J Extreme Auto Body Inc. handles is vehicle accident repairs. You as a customer know that it is going to a pain dealing with the hassle of the insurance company and the details of the repair. J & J extremes will help make the process easier working with you the client and your insurance company. We accomplish this by being organized and professional. Either with or without an insurance company being involved, the process is similar to the one outlined below. Paint preparation is a critical step in the refinishing process of every vehicle. All panels are prepared for paint and then primed and sealed to assure good adhesion when the final top color and clear coats of paint are applied. Delivery is the last step in the repair process. When the customer arrives to pick up the vehicle, the bill is explained and the final paper work is completed. The customer drives away in the vehicle that has been restored to it's pre-accident condition. Final moldings and detail pieces are put back on the vehicle in the reassembly area. All the vehicle's systems are checked during this process. The vehicle is almost complete and ready for delivery when it is in this stage. During the repair process the vehicle accumulates dust from the repairs. It will be cleaned. It will also be road tested to ensure that everything is working properly. A final inspection will assure that the vehicle is restored to it's pre-accident condition. A Happy Customer is Our Customer. 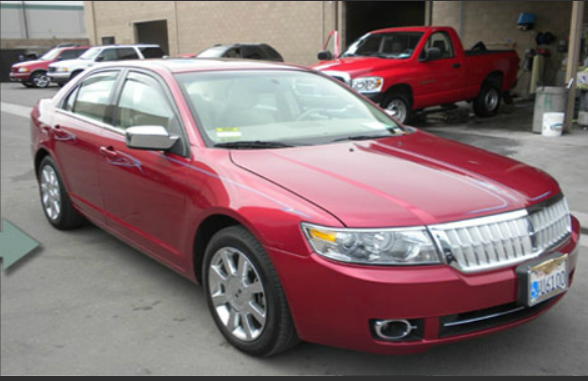 You can be confident leaving your vehicle with J & J Extreme Auto Body is the right choice. By choosing J & J Extreme Autobody we will repair your vehicle to pre-accident condition. J & J guarantees all work, and repairs that we make to your vehicle. J & J will work with your insurance company to minimize your time and effort in getting your vehicle back to its original condition and repaired correctly. J & J has better than average turn around time so you can have your vehicle back as quickly as possible. Since you have the choice on where to get your vehicle repaired, why not choose the best and most hassle-free facility to accomplish that task! J and J Extreme Auto Body offers a wide range or services. If you do not see a service listed below, give us a call, or use our contact form to see if there is something more we can help you with. Whether you require major or minor auto body damage repair, J and J Extreme Auto body is here to help. J And J has been providing Auto Collision Repair for over 29 years. We provide a variety of important auto collision repair services to bring your vehicle back to its pre-accident condition. From repairing minor dents and scrapes and major collision damage. J and J Extreme can do everything required to get your vehicle back on the road and in pre-collision condition. Automotive painting and refinishing is truly an art. Matching the exotic finishes found on many of today’s vehicles requires special expertise in application techniques. 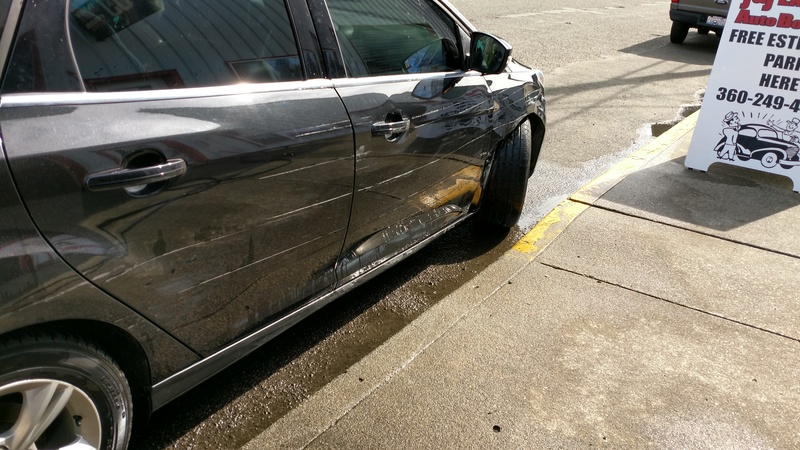 At J and J Extreme Autobody we have the expertise in collision repair that the Grays Harbor Community has come to rely on. If you are a resident of Grays Harbor County you know how important having a clear and bright headlights is when driving on our roads. At J and J Extreme Auto body we can restore the the brightness and remove yellowing and fading on most headlights. The best way to contact us is by calling or stopping in so that we can help you in person or by conveying the best information possible without losing the meaning in Translation. We have several ways for you to contact us, but keep in mind when using the email form below - We work throughout the day on our customers vehicles and repairs, emails are answered as soon as we can but may not be the speediest way to get your answer. These days, ”going green” preserving the environment for the future is on everyone’s mind. And our collision repair shop is no exception. 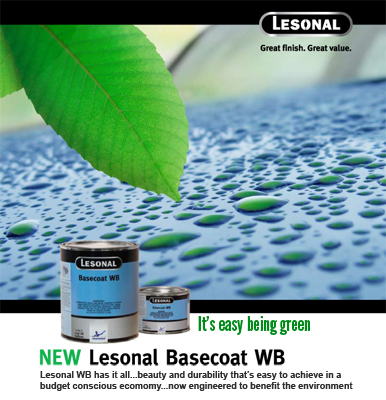 To refinish your car, we’re using Lesonal WB, a waterborne base coat from AkzoNobel. As the world’s largest paint and coatings manufacturer, AkzoNobel is a leader in providing exceptional auto paint and environmentally responsible innovations. Waterborne paint is an effective solution for lowering VOC emissions, helping to improve air quality and the environment. Waterborne uses water as the primary solvent to transfer paint pigment, unlike traditional solvent-borne paint that uses chemical compounds. Greatly reduced VOC emissions result. Customer Testimonials taken from both our Facebook page as well as written comments emailed to us. The day before I left on vacation my truck got wrecked and I took it to Jim. He worked with the insurance company for me and when I got back home my truck was fixed and ready to go. The repair looks as good as new and the whole truck was washed and cleaned up. Jim did a great job and I will recommend anyone who needs body work to go see them. Thanks Jim. 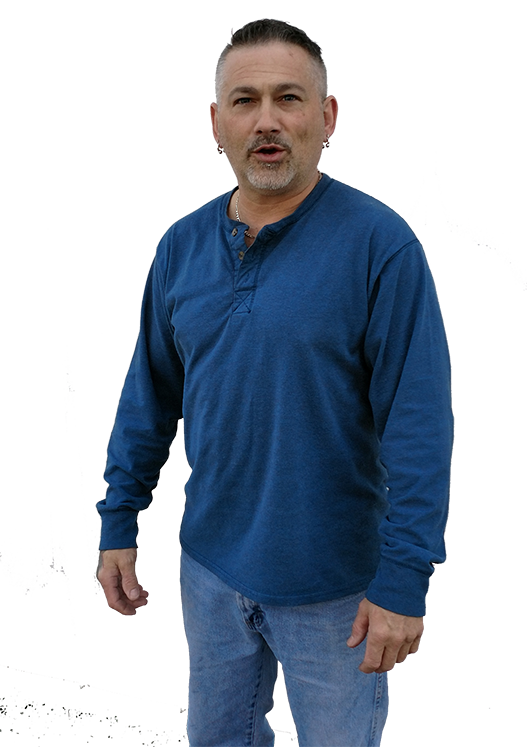 Jim Docsanes is very professional, takes great pride in all of his work. He has done all the auto body repairs for my Mazda 3. I highly recommend J and J Extreme Auto Body. Jim is the Best! Fair pricing.. Quality work. Jim does great work. On time, on budget, and a high attention to detail. What more could you ask for?